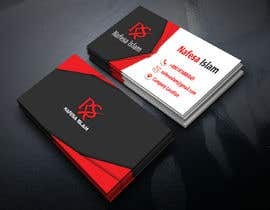 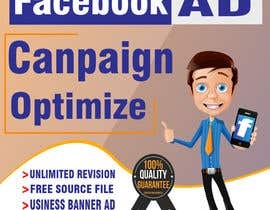 I'm looking for a professional logo to be made. 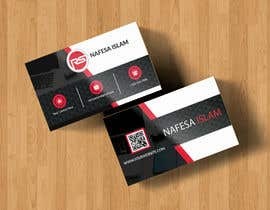 The name of my website is "[login to view URL]". A few details about the the logo, I'm looking for something that's modern ,sleek, eye catching, maybe incorporate graphics into the name that gives customers the idea we do auto glass. 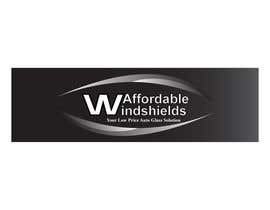 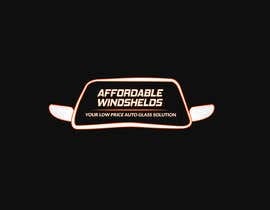 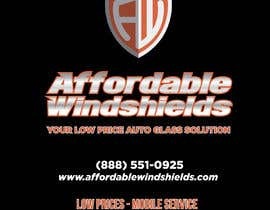 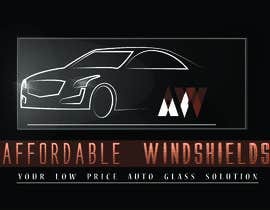 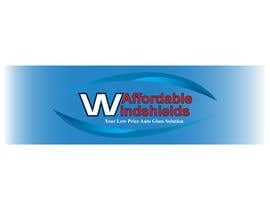 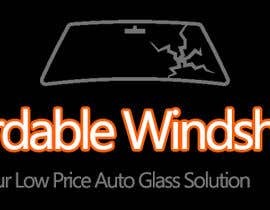 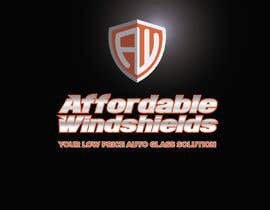 Under "Affordable Windshields" I would like to see in a smaller font "Your Low Price Auto Glass Solution". 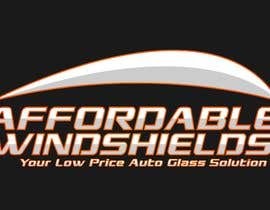 The colors I see when I picture the logo is white lettering, orange boarder to the lettering, and black in the background making the logo pop. 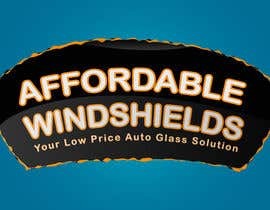 I'd like the font to be something that isn't hard to read. 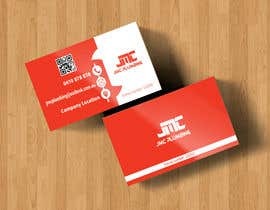 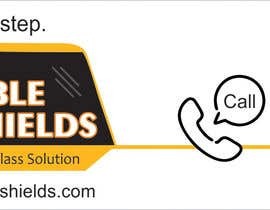 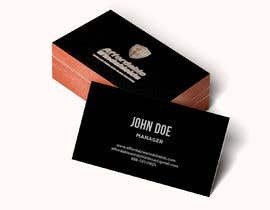 - Some business card examples that display my name, number(888)551-0925, title as manager, website [login to view URL], email, affordablewindshieldsca@gmail.com.